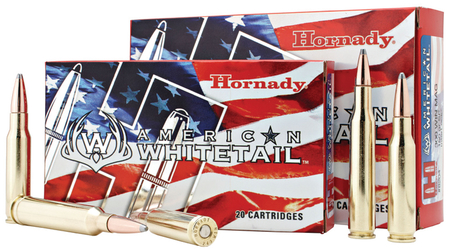 Loaded with Hornady InterLock bullets. Optimized loads tailored specifically for deer hunting. Select propellants that deliver consistent accuracy and performance.